Illinois has been making moves toward reducing incarceration, but there is a large group of people who are being left behind. 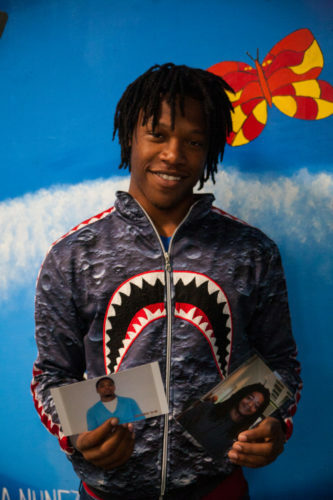 People like twenty-one-year-old Joe Montgomery, who have been sentenced with Class X felonies, make up almost a third of Illinois’ prison population, according to the Illinois Department of Corrections. Some say these individuals who need the most help are instead left with few options but prison. City Bureau reporters Sajedah Al-khzaleh and Bia Medious spoke with Montgomery’s friends and family about the hole his absence means to his community.